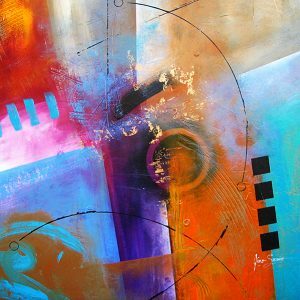 Ensuring that arts and culture remain vital, abstract-art.org is a platform of the creativity of abstract artists in the world today. 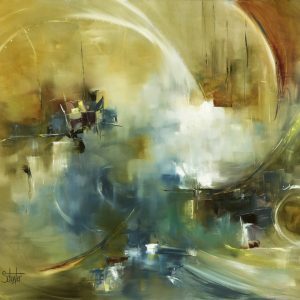 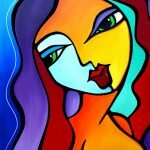 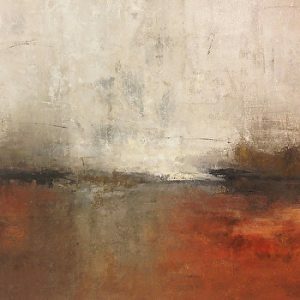 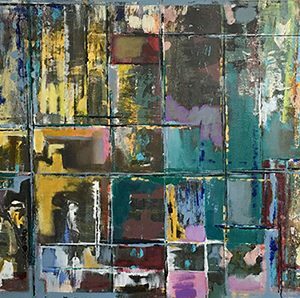 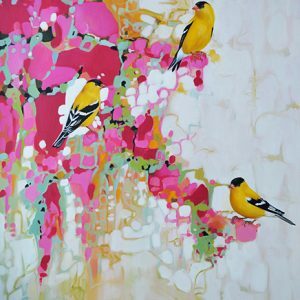 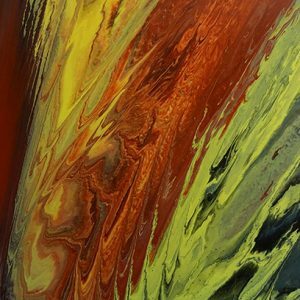 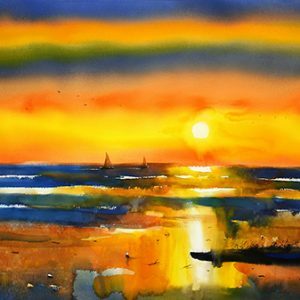 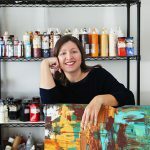 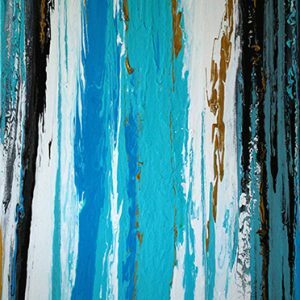 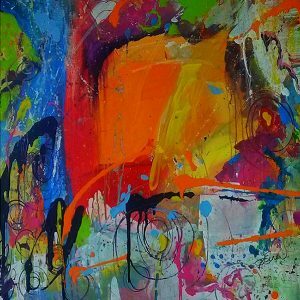 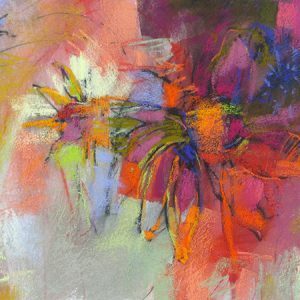 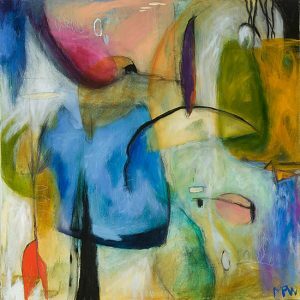 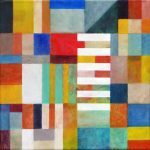 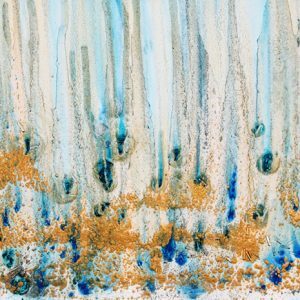 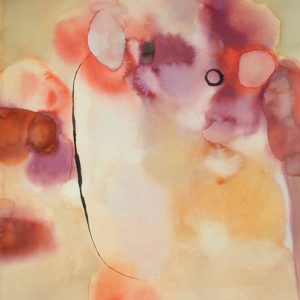 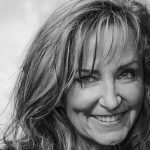 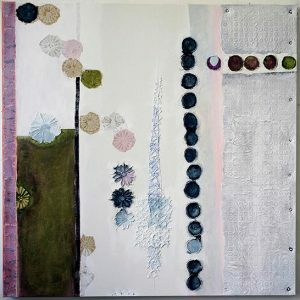 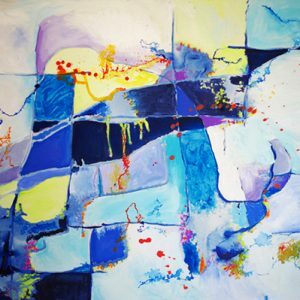 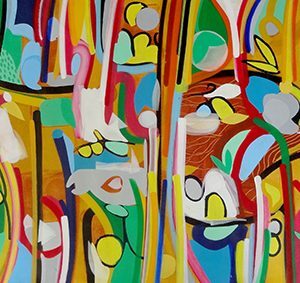 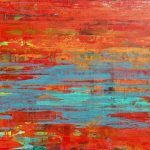 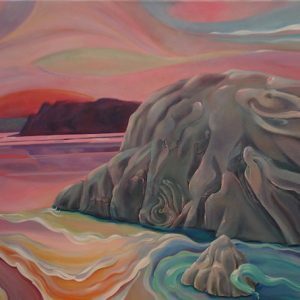 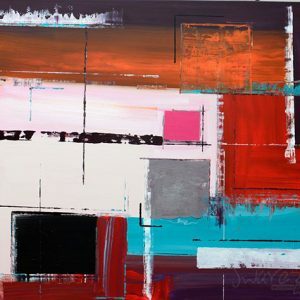 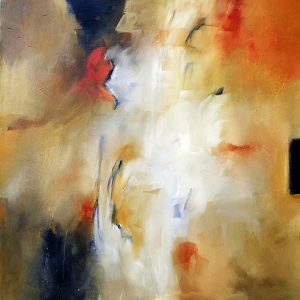 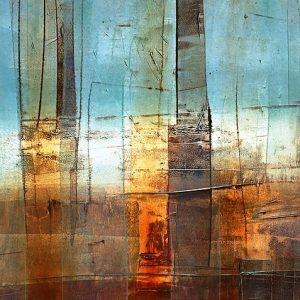 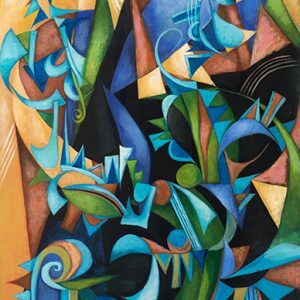 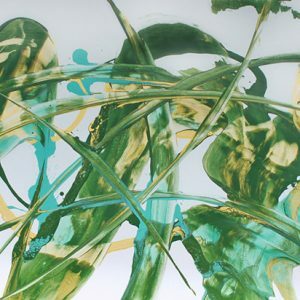 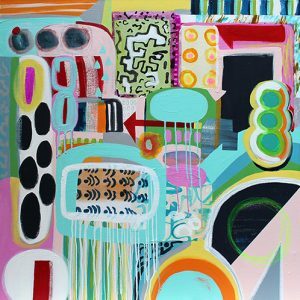 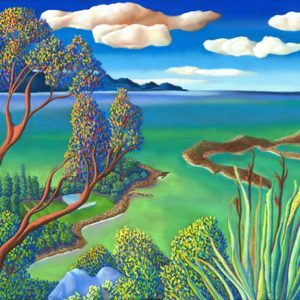 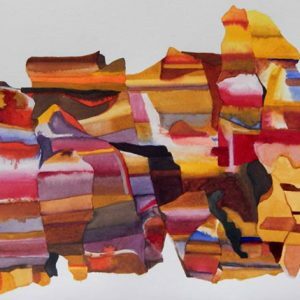 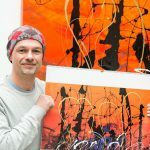 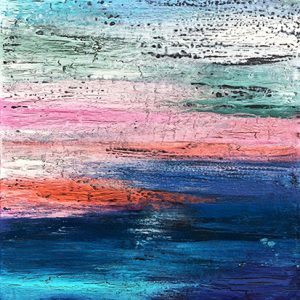 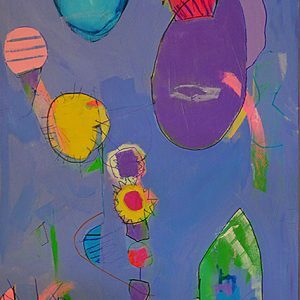 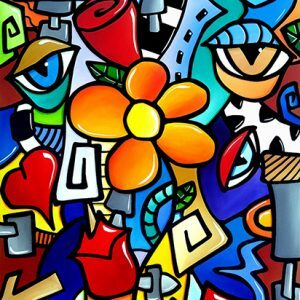 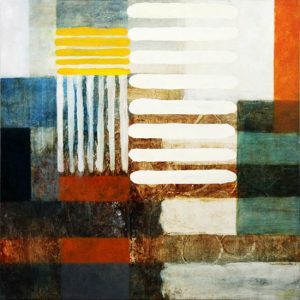 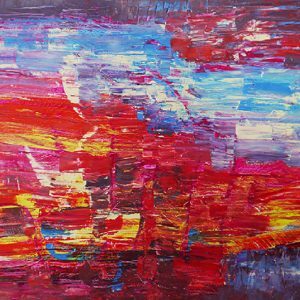 Abstract-art.org connects people with the arts by promoting international artists and their work. 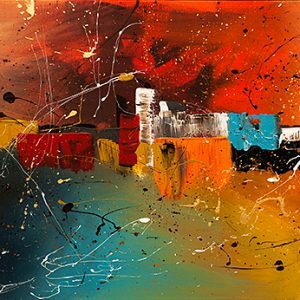 Our mission is to expose the creative expression of abstract artists and provide information about international art competitions, workshops and art news. 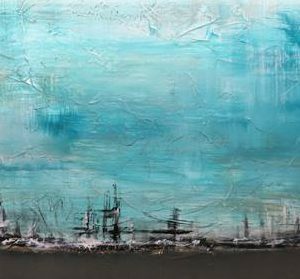 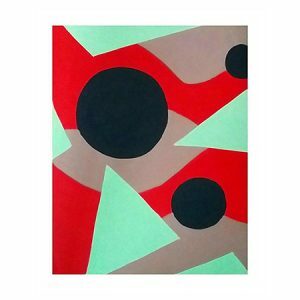 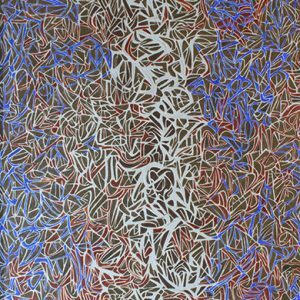 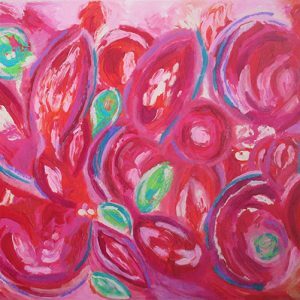 If you are looking for abstract art, then you have come to the right place! 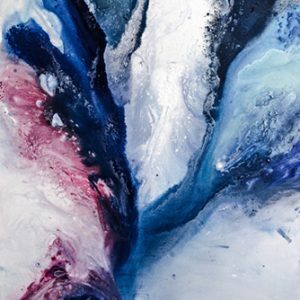 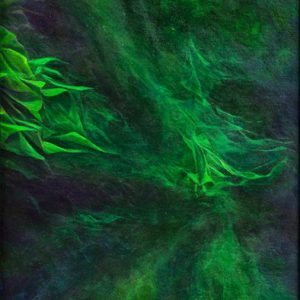 Have an idea, artwork or any other art information?